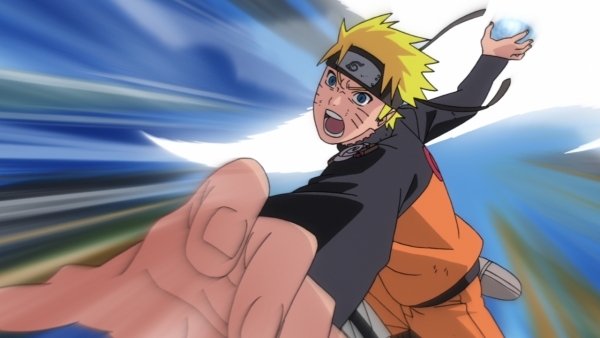 Third high-def Naruto hits Europe in March. Namco Bandai have put a date on the European release of Naruto Shippuden: Ultimate Ninja Storm Generations today. The CyberConnect2-developed anime fighter will release across EMEA and Australia on March 30, 2012. The game was dated in Japan this weekend for late February. New screenshots, both anime and in-game, were released with the announcement, as well as the game’s European box art. View the set at the gallery.